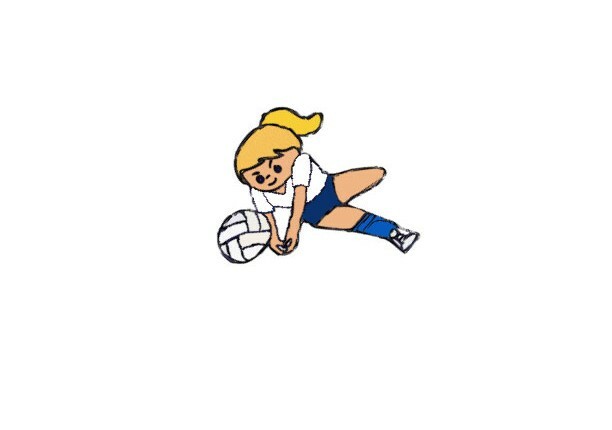 Santa Cruz mom Yarka Micka knew her daughter was going to be tall, but that isn’t the only reason she enrolled her in the Downtown Clubhouse’s popular new class, girls volleyball. Drawing more than 40 players, the special class launched on April 11 and ends May 18. Athletic Director Bryon Windsor added the special class because volleyball is a popular sport at the beach and at local schools. Participants hone their skills during practice periods and games led by volunteer Morgan Ehritt, the interim head volleyball coach at UC Santa Cruz. 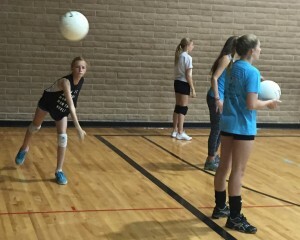 Tyne Riccabona, 12, who attends Mission Hill Middle School, joined the Downtown Clubhouse to participate in the new volleyball class. Check out our roster of other special interest classes.